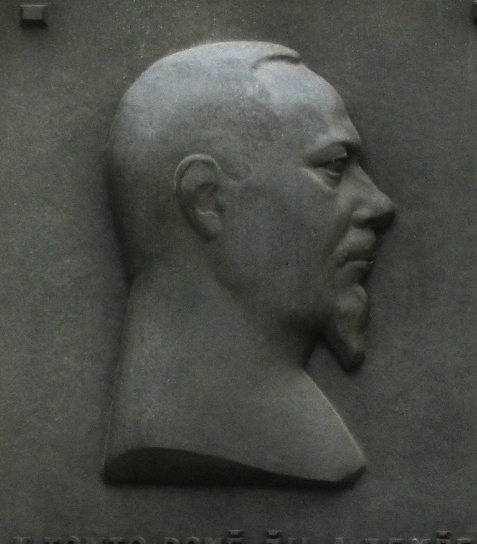 Photo: Relief of Vojta Náprstek on marker. Caption: Relief of Vojta Náprstek on marker. Additional Description: Per the Wikipedia.org article in Czech: "Vojtěch Náprstek (born April 17, 1826, Prague - died September 2, 1894 Prague) was a Czech patriot, ethnographer and dedicated fighter for progress."